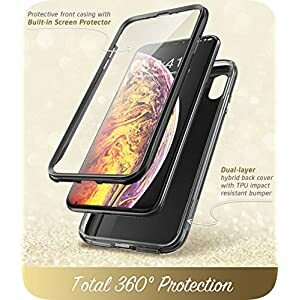 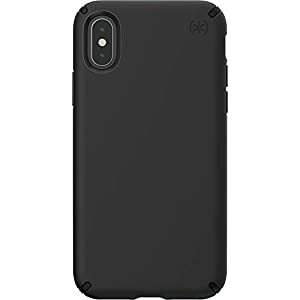 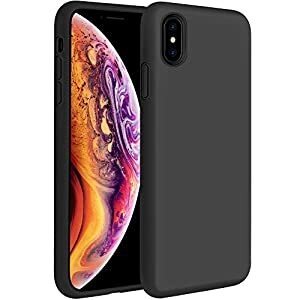 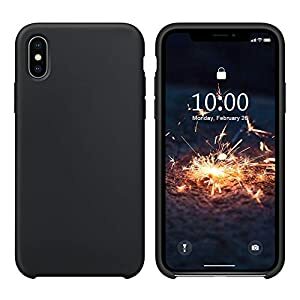 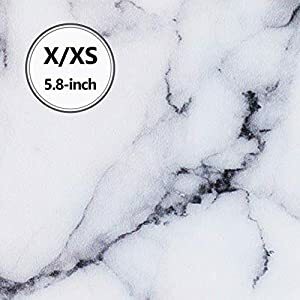 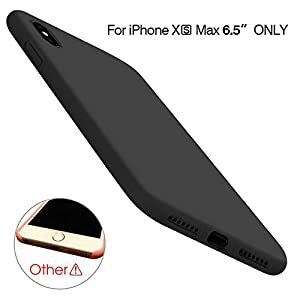 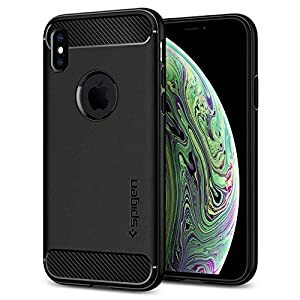 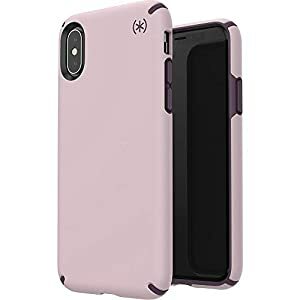 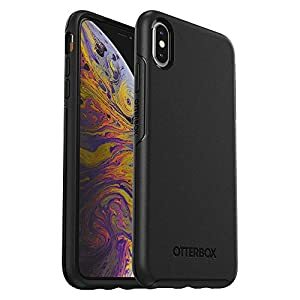 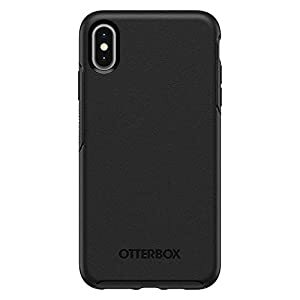 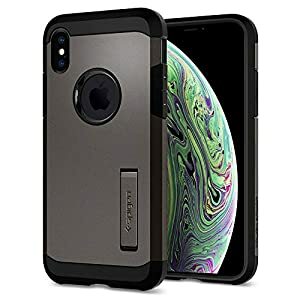 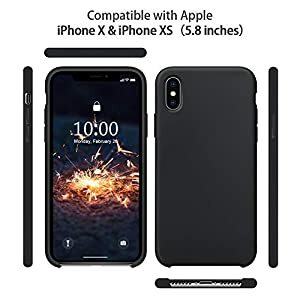 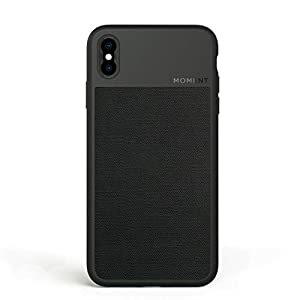 iPhone Xs Max Case || Moment Photo Case – Thin, Protective, Wrist Strap Friendly case for Camera Lovers. 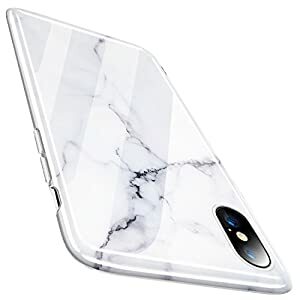 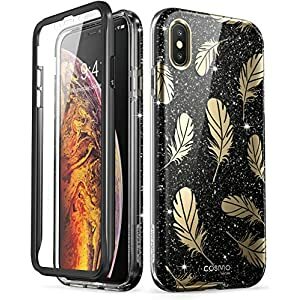 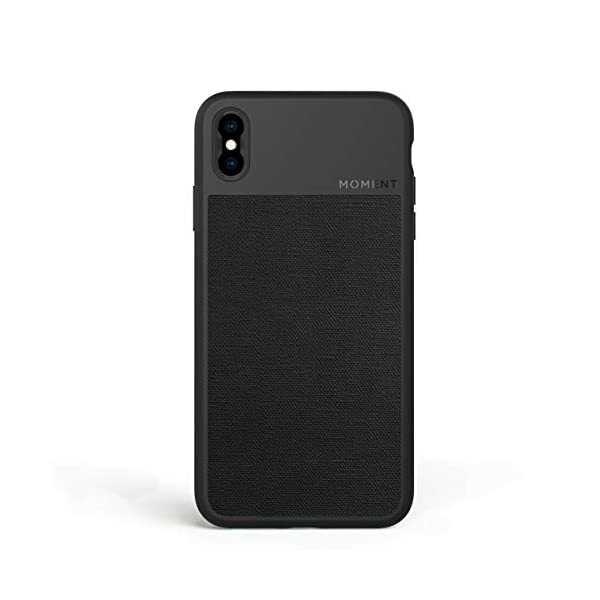 Moment M-series Photo Case for Xs Max (ONLY). 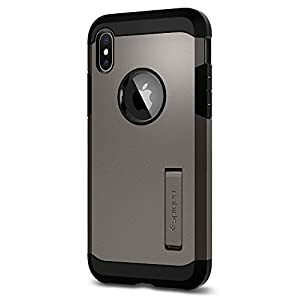 An affordable case for everyone who loves to use their camera phone. 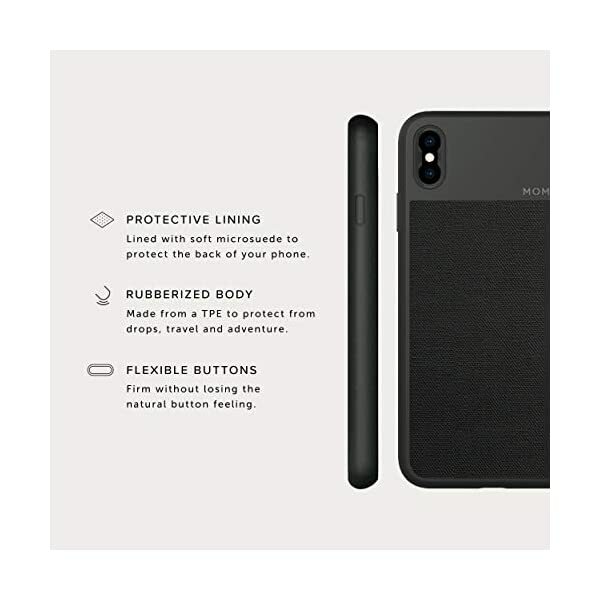 Protection – it’s thin, durable, and rubberized body protects your phone from drops, scratches, and the “oh $%&^ moments”. 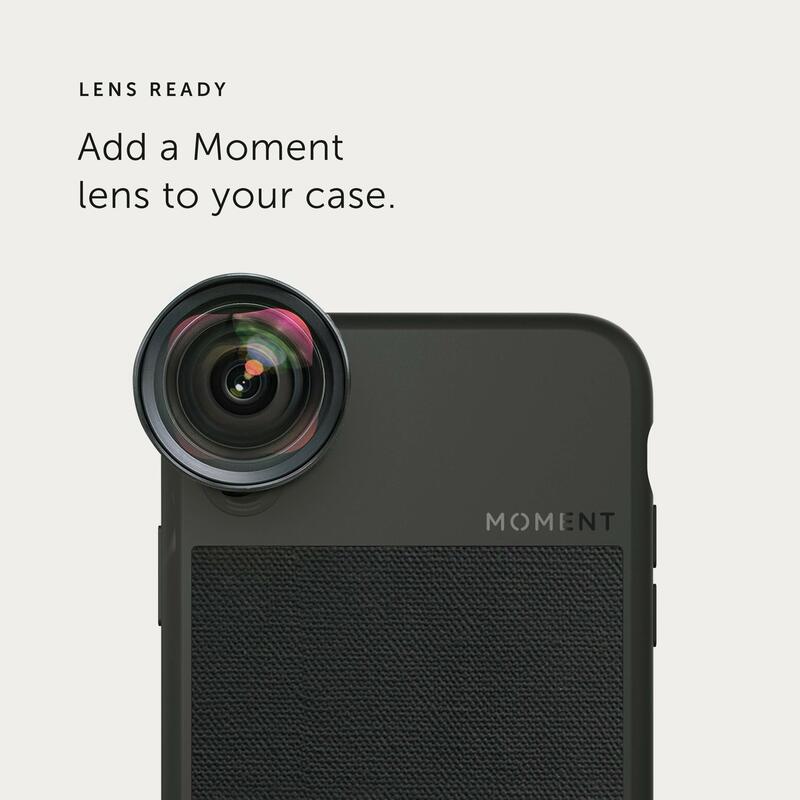 Attach a wrist strap (sold separately) to the bottom so you never drop your camera phone. Style – available in Black with Canvas or American Wood AND White Speckled With Tan Leather. 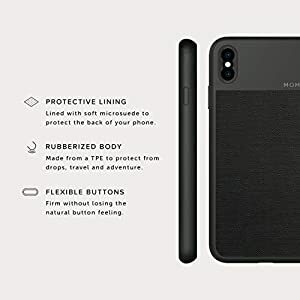 These real materials provide subtle texture to the back of your phone for easier one handed shooting. 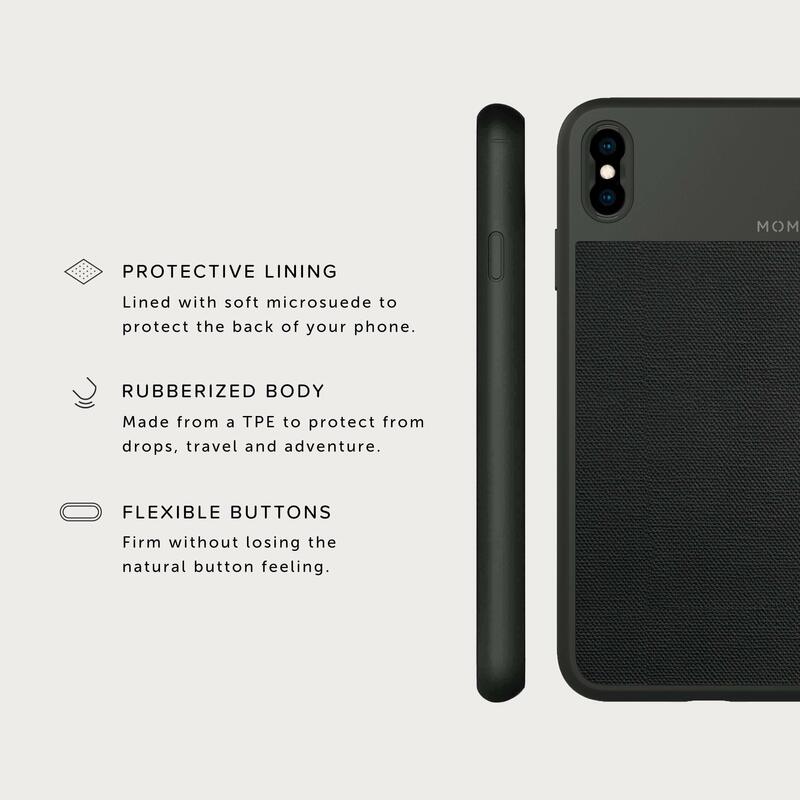 We know selfies are just as important as Instagram landscapes. 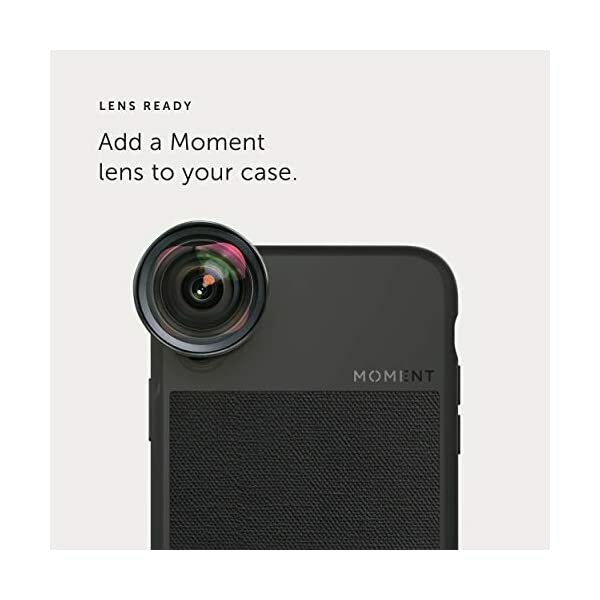 Better Camera – attach a wrist strap (sold separately) to the bottom of the case or a Moment lens (also sold separately) to the top. 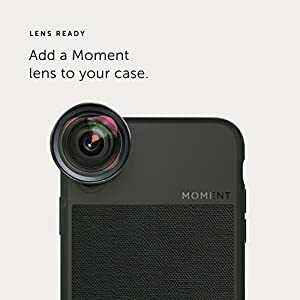 It makes your phone more like a camera.